Date: Sunday 3 March 2019 Venue: Auckland Netball Courts, Function Room Time: 2.30pm. It is important you attend the AGM as this is where you will collect your uniform and be informed of important Club information. 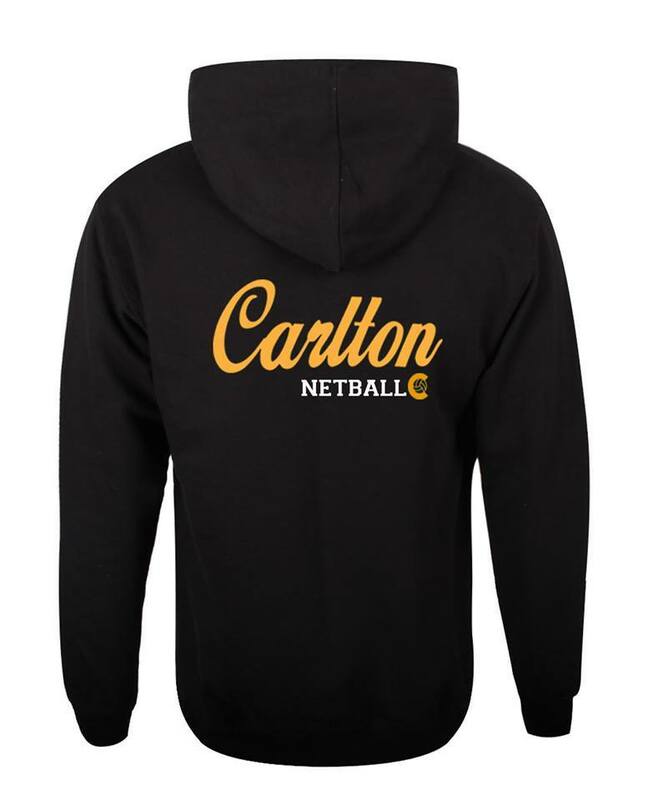 Carlton Netball Club Committee – want to join? If you are looking to join our Committee, we are seeking nominations. Please feel free to email carltonnetball@gmail.com to put your name forward. We would love to hear from you. In terms of benefits to you – it looks great on your CV, plus in the first year your fees are discounted to 50% off. Second year onwards, your fees are waived. Do you want to become an umpire? 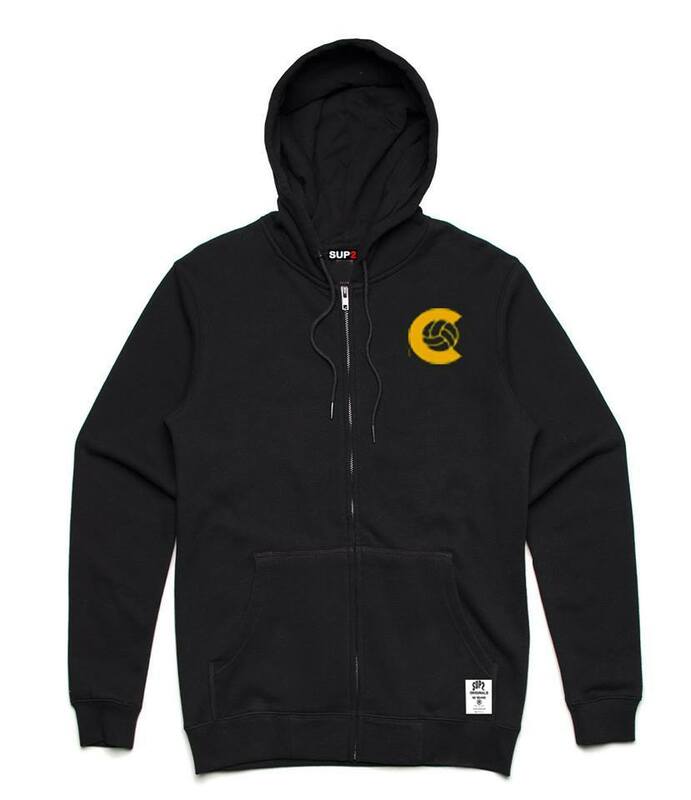 We have Carlton hoodies, zip up hoodies and tees available for sale. Please email or Facebook Carlton for your order. 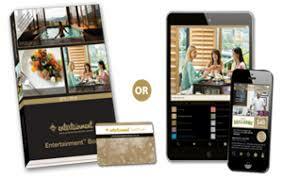 These will also be available for purchase at our AGM – Don’t miss out!! We have available Entertainment books for the 2018/2019 year. If you wish to purchase these, again, please feel free to contact Carlton for your order. We have either hard copy of digital for sale. And finally, on Facebook – Please like the Carlton Netball profile. We have a closed group which we often post to throughout the season. This will include pictures, playing times and generally what’s happening in the netball community. To be added to the Closed group, request to be friends with Carlton Netball and we will add you to the page at the same time.